Today ladies and gents it’s a quick’un but a good’un. No, literally. 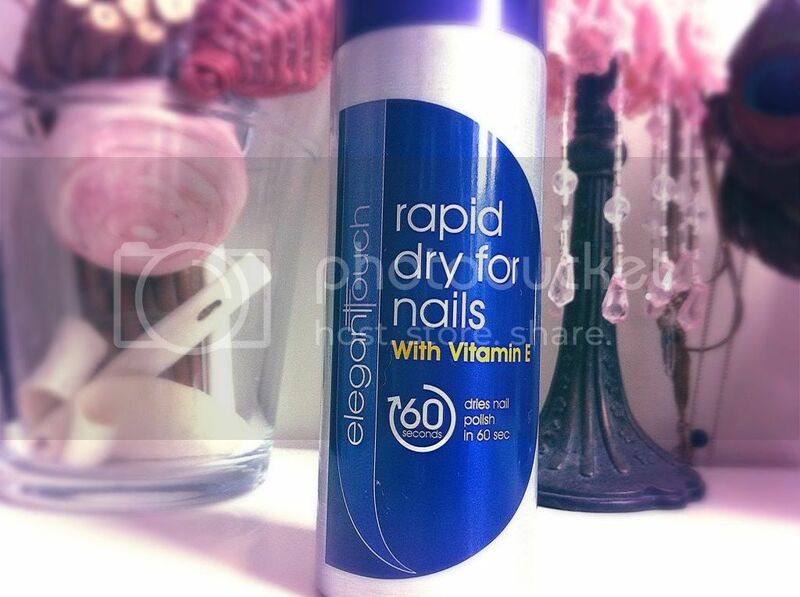 It’s Rapid Dry for Nails from elegant touch (which you can purchase here). Normally I see doing my nails as a bit of a chore. Don’t get me wrong, I love it when they’re done but the process of getting there is so lengthy... you have to wait what seems like a life time for one coat to dry before applying the next, while in the mean time your hands are rendered useless because you’re in danger of ruining your perfectly pampered nails. And don’t even get me started on base and top coats! In all seriousness, this is one of those products that I can no longer imagine being without. 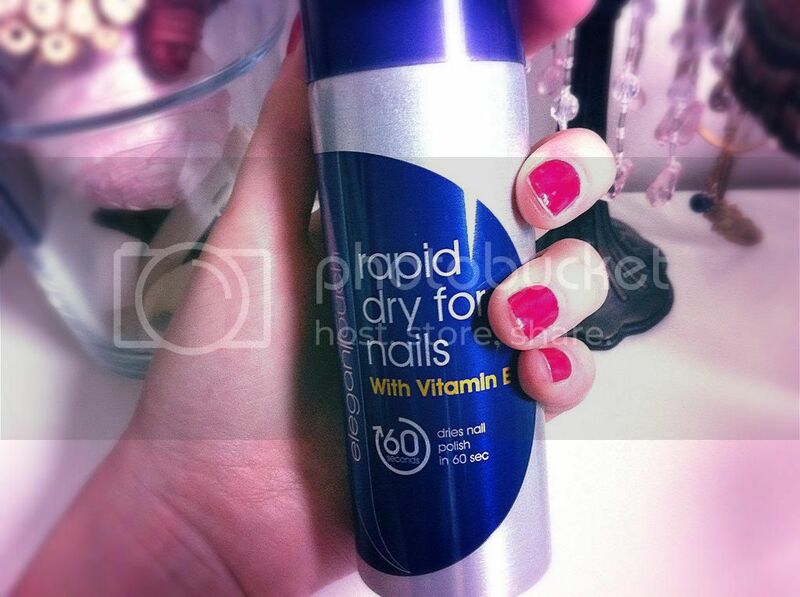 If you enjoy doing your nails this will make your life so so much easier! Has anybody else tried this or any similar products? What do you think? Oh my, waiting for my nails to dry is a serious pet hate. This is definitely the perfect product for me! I'll definitely have to invest! 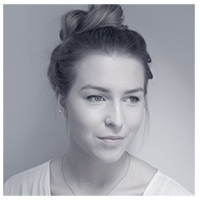 ooo i may have to try this, i use the Avon one but id love to try some others ... great post.